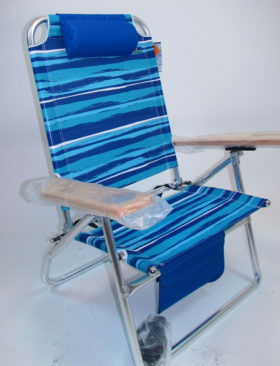 Model Number: 80136 – This is the 2012 model chair which is slightly smaller than earlier models. 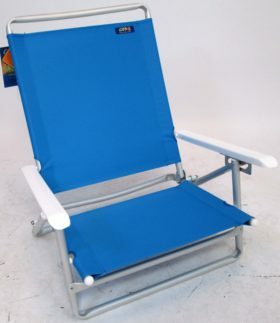 So, your kids are jealous of the neat chairs you own… what do you do? 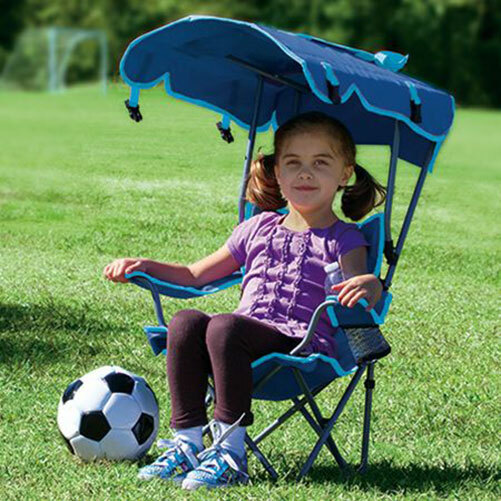 We have the newest chair out on the market built just for kids. 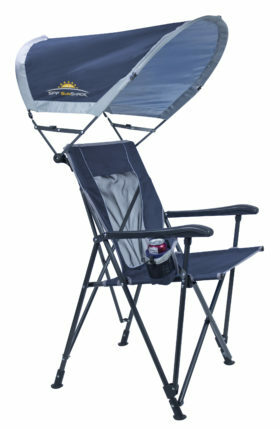 They will think the adjustable pull up canopy is pretty cool, and you will rest easier knowing that they are protected from the sun’s harmful rays. 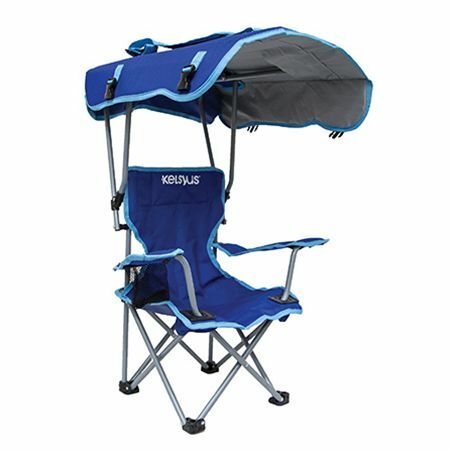 All the technology built into the Adult Original Canopy Chair is available in this cute backpack chair. 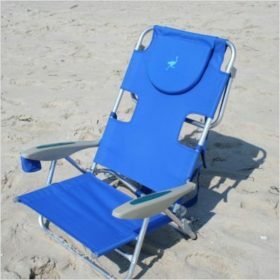 It fits kids up to 42″ and 90 lbs., so this chair will get lots of use for many years to come. Includes sewn in cup holder.